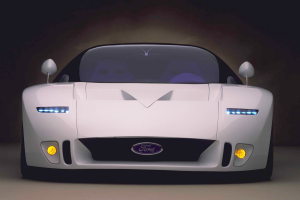 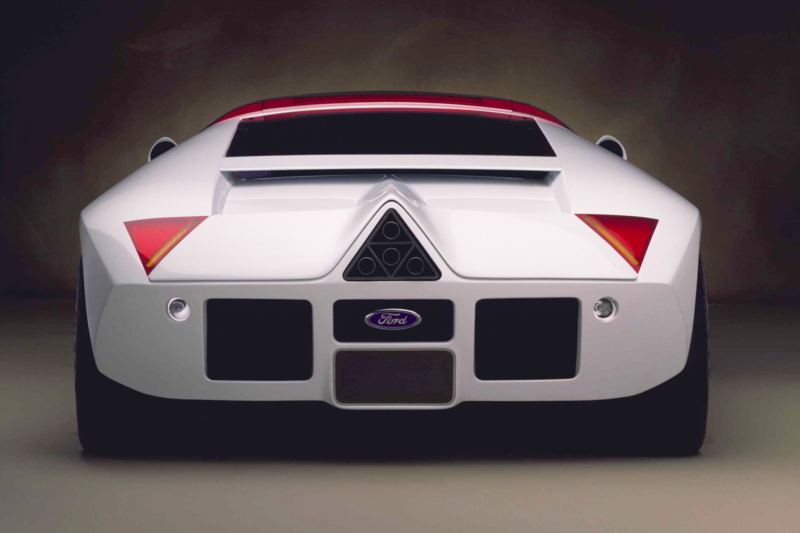 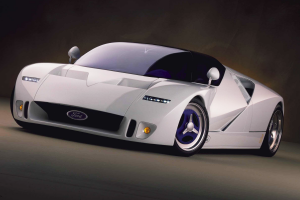 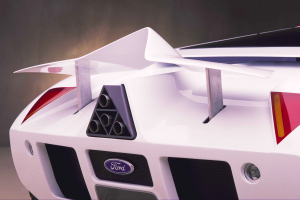 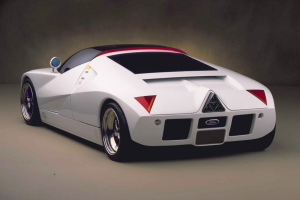 Ford produced this absolute screamer of a concept in 1995 and, though it is now more than 20 years old, there’s little doubt that if it were to be unveiled at a motor show today, there would still be many a jaw dropped. 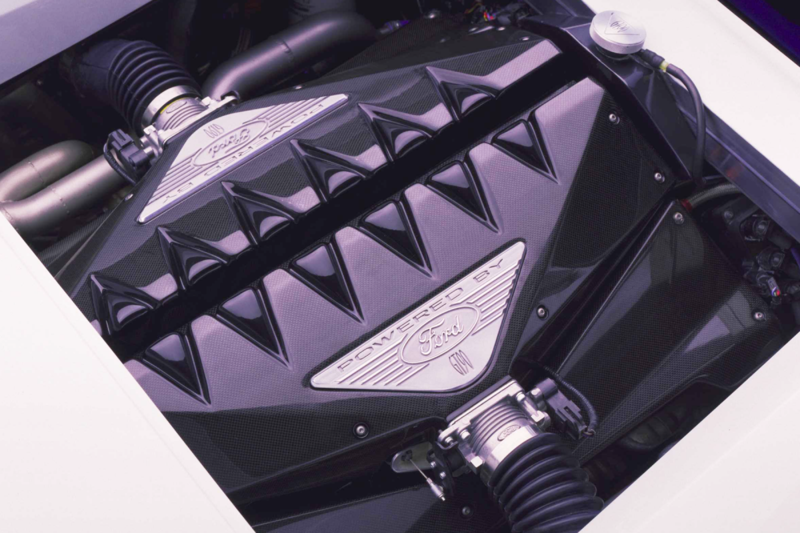 Reminiscent of the company’s Le Mans-winning GT40, it’s not just the gorgeous styling that holds up – the performance is equally as stunning. 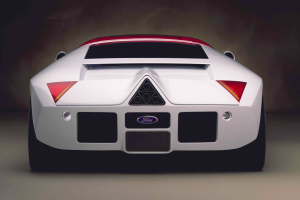 Powered by a monstrous quad-turbo, 6-litre V12 engine churning out 720hp, the GT90 was the most powerful car in the world and capable, it was said, of 0-100km/h in about 3 seconds and a top speed of more than 400km/h. Though there were rumours at the time that the GT90 might make it on to our roads and that a motorsport variant might also make it for track duty, the car never did go into production. What a shame. 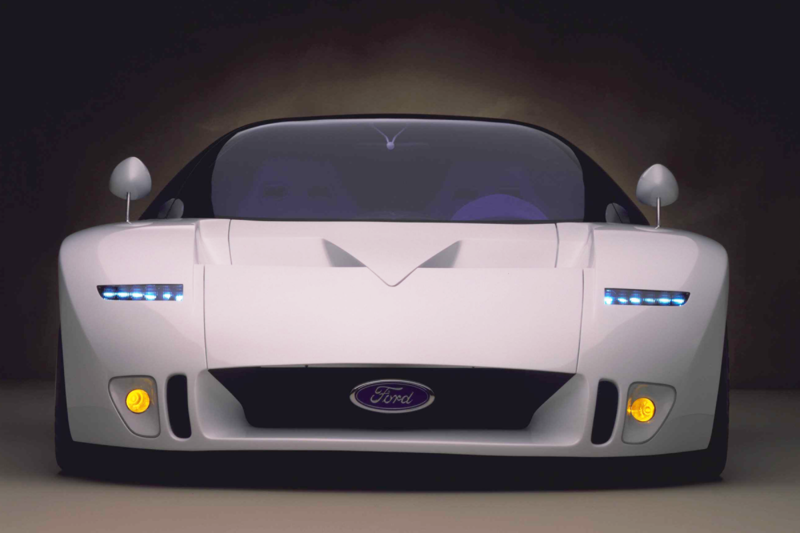 However, a working prototype was built and did the rounds of the car reviewers. 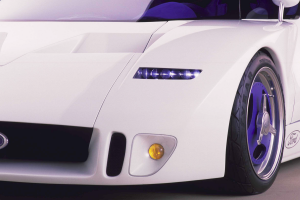 A fresh-faced and lively Jeremy Clarkson got to drive one for Top Gear and was suitably impressed saying ‘this could be the cleverest, most exciting car ever’ . 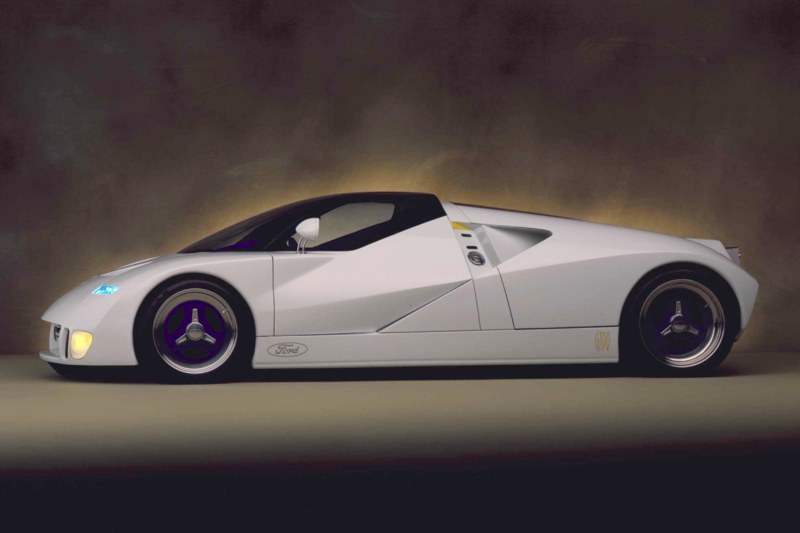 . . high praise indeed.